Happy 2017! We hope the start of the new year was restful and rejuvenating for you and your family! (It definitely was for us 🙂 ) We’re spending the first few weeks reminiscing about 2016 so that we can plan for 2017 in a strategic way. I highly recommend doing something like this yearly whether you’re goal setting just for yourself in your personal life, your professional life, or if you are working on a side hustle! If you haven’t heard about Powersheets or anything about intentional goal setting, you HAVE to read this blog here first. I’ll wait. What a way to start off a list! We didn’t have too many expectations about what our business would look like during past this wedding season, let alone next! But we did know that whatever happened this year, we would use that knowledge to be smarter in 2017, to refine our processes, to grow (in whatever way that meant for us), and to serve our couples in an even better way! With that being said, we are carving out our niche and we are solidifying our path as a small wedding planning boutique providing personalized services to each and every couple. Basic Bash will probably never produce more than 20 weddings a year because it’s not for us! We focus on quality over quantity and top-notch service over cranking out multiple weddings in a weekend! We are proud to say that we know and love each and every one of our couples and are thankful that they chose us to be a part of their weddings! STYLE AND COORDINATE 2 STYLED SHOOTS! We completed two beautiful styled shoots this year! The first was in Des Moines, Iowa and you can see our recap here! The second was a prairie inspired shoot that will be featured on the Rising Tide Society’s blog very soon! We attended the Creative at Heart Conference in Denver this year as a team! This was such a wonderful learning experience for us to grow together personally and professionally. EVOLVE OUR BRAND AND PERFECT OUR SIGNATURE STYLE! We made quite a bit of progress on this, especially with our month-of coordination process. I can tell we’ll be taking big steps on our systems and will hopefully be completing this goal in 2017! STOCK UP ON WEDDING DAY SUPPLIES! Yes! Our emergency kit is fully stocked and it stood the test of real weddings. Notable items that came in handy this year: band-aids, bobby pins, steamer, lots of tape, and scissors. STRENGTHEN THE PRESENCE OF #COMMUNITYOVERCOMPETITION IN OMAHA BY HAVING 20 ATTENDEES IN A TT MEETING! Our TuesdaysTogether group is growing to be a tight-knit group rather than a large community and we’re brainstorming ways for us to meet halfway. I love our TuesdaysTogether group and how we all can come together and lift eachother up and it is amazing to see the transformation taking place in the creative industry! 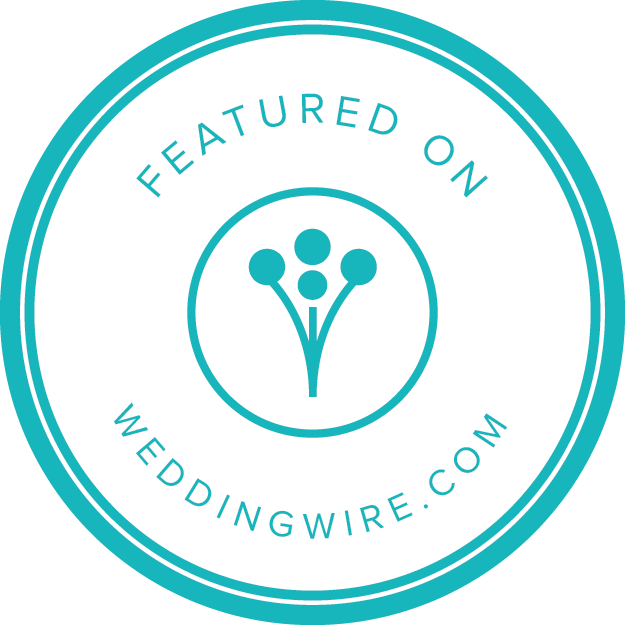 MEET MORE AMAZING PEOPLE IN THE WEDDING INDUSTRY AND IN OMAHA! We met so many talented people this year! BLOG CONSISTENTLY AND INCREASE THE QUALITY OF OUR POSTS! Yes, blogging takes time and lots of effort to see results but it eventually gets easier to produce better posts! ENLIST THE HELP OF AN ACCOUNTANT OR TAX LAWYER! Yes, we just barely made this happen right at the end of 2016! CREATE AND LAUNCH OUR BUDGET BRIDE PACKAGE! The Budget Bride package idea is going under some major revisions so we’re not ready to reveal any more info just yet!